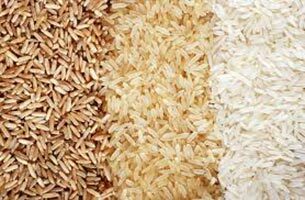 We are counted amongst the leading suppliers of the optimum quality Agro Products that are in great demand in the country wide markets. 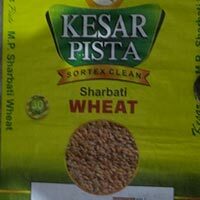 Our range of Agro Products comprises of Agro Seeds, Wheat Grains, Rice, Pulses and Barley. All our products are processed and packaged in the hygienic conditions, ensuring their premium quality and assured purity. Owing to our experience of more than 100 years, we have made a remarkable place for ourselves in the industry. 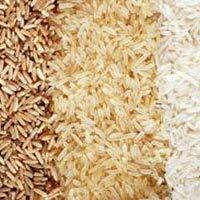 We are offering Rice, we are engaged in supplying the high grade rice that is devoid from any kind of tampering, our products are highly nutritious. they are tightly packed and completely protected against weather, animals, insects, etc. 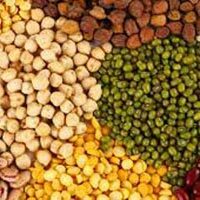 We are offering Pulses. 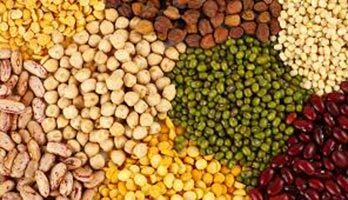 being among the prominent suppliers of whole organic pulses, our pulses are available in extremely pure form without any harmful chemical or colors coating. We are offering Barley. 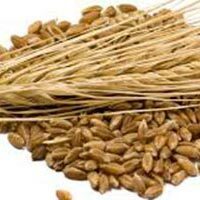 we have established ourselves as one of the leading suppliers of the premium quality barley that is acquired from the trusted vendors. 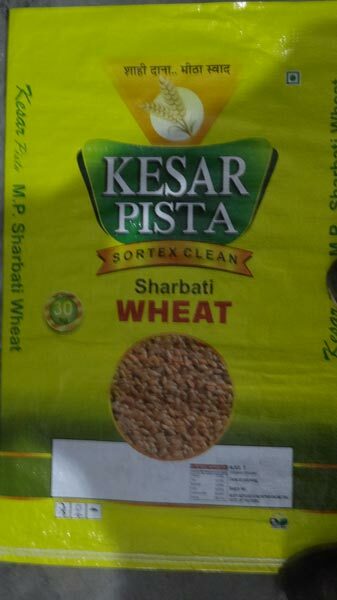 our barley is in great demand in the indian markets owing to its freshness and purity.